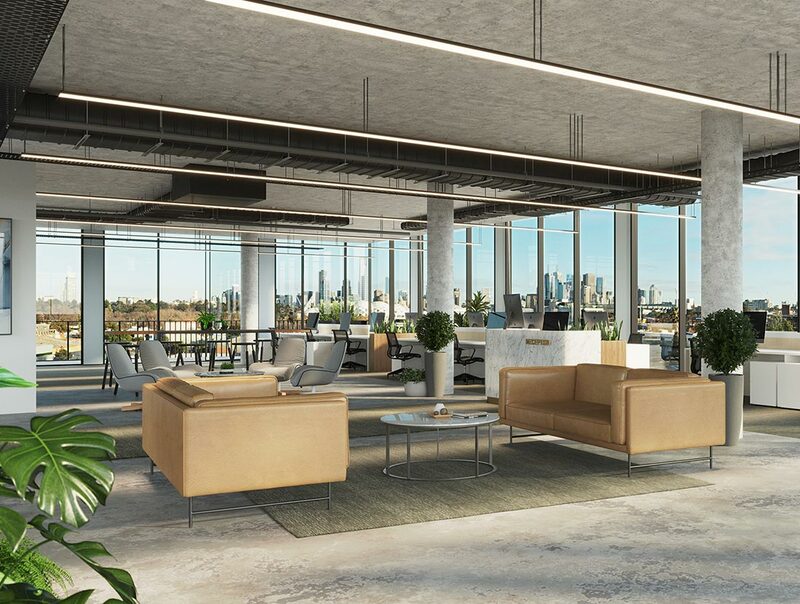 Located in Cremorne, the building consists of 6 levels of premium commercial office space with associated ground floor car parking and generous end-of-trip facilities. 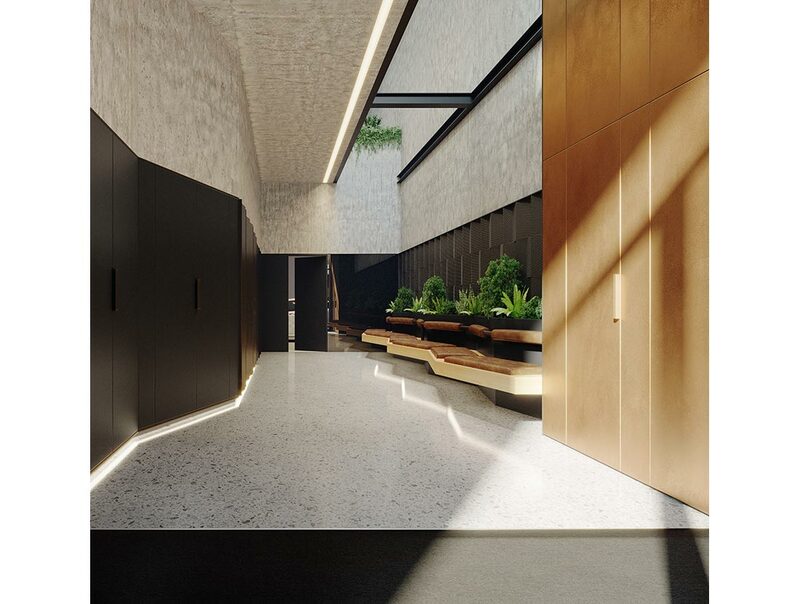 The application of rich, industrial materials throughout the podium levels pays homage to the historical character of the surrounding neighbourhood, whilst the upper floors present a more polished, contemporary aesthetic, representative of the emerging architectural attitude of Cremorne. 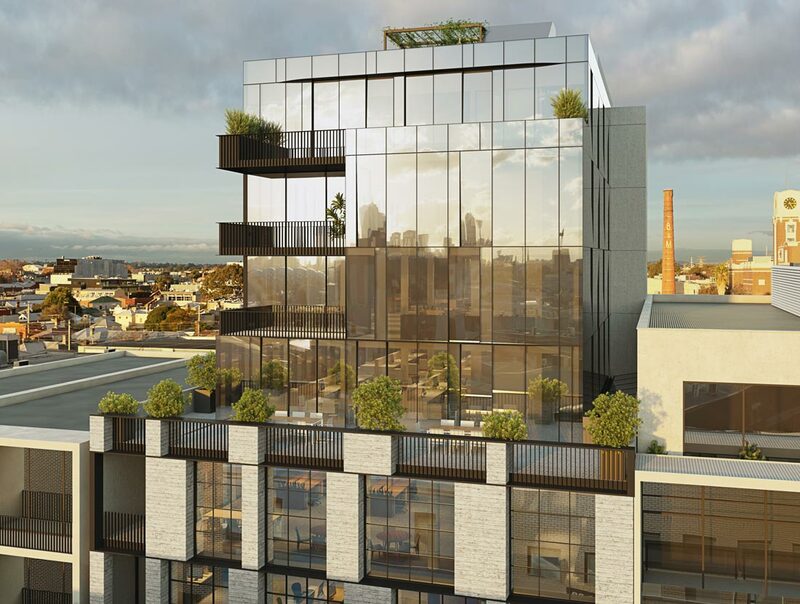 Furthermore, the abundance of light courts and external outdoor terrace areas (many with city views) ensure an elevated standard of amenity for occupants on any level.